The Brown Club in NY and the Inman Page Black Alumni Council have a very special theater event lined up for April 23rd. 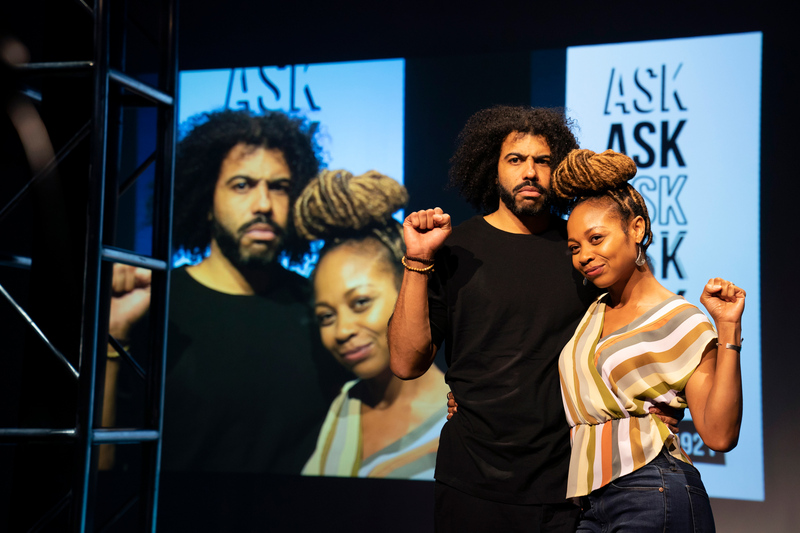 It’s Suzan-Lori Parks’ White Noise, starring Daveed Diggs ’04 & DFA ’17hon. (Tony Award winner for Hamilton) and directed by Oskar Eustis, Artistic Director of the Public Theater and former Artistic Director of Trinity Rep while he was a professor at Brown. The stellar cast also stars Sheria Irving, Thomas Sadoski and Zoe Winters. 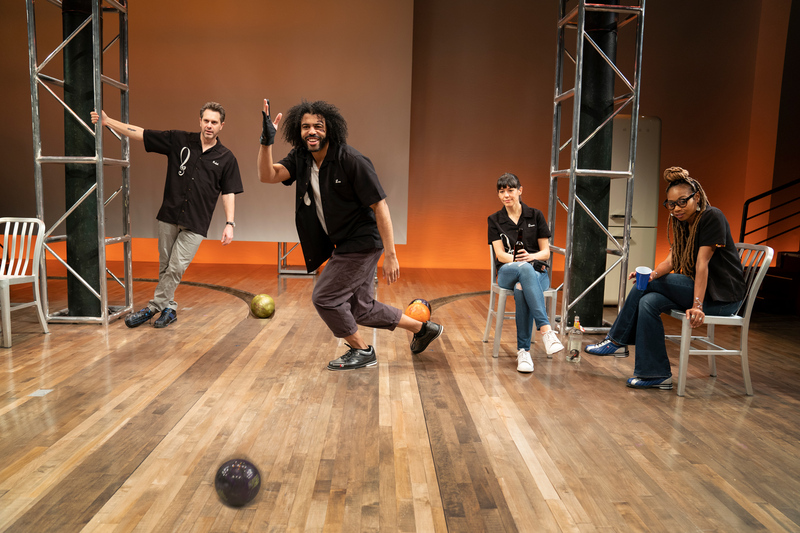 The current run at The Public Theater is essentially sold out and we expect our tickets to be gone in a flash for this NY Times Critic’s Pick. Tickets will only be available to Brown Club members and are limited to two tickets per member. We may have a post-show discussion but that is not yet confirmed. Tickets will only be distributed by a Brown Club representative inside the lobby of The Public on the day of the show from 6:30-6:45pm. Please do NOT go to the box office and please arrive no later than 6:45pm. Tickets will NOT be sent via mail or email. If you have any questions, please contact Jeremy Handelman at JH@brownnyc.org. The Brown University Club in New York offers alumni in and around New York City an exciting way to engage with each other and their alma mater.